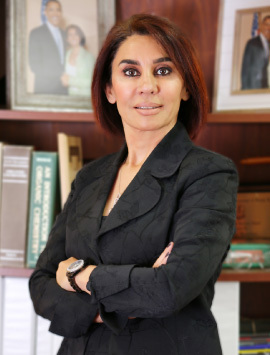 As the President and Chief Executive Officer of Ship & Shore Environmental, Inc. she directs the corporate strategy for marketing and product development with her team of sales engineers, design engineers, project managers, fabricators, service technicians and other support staff to design, fabricate, install and commission state-of-the-art air pollution abatement equipment. 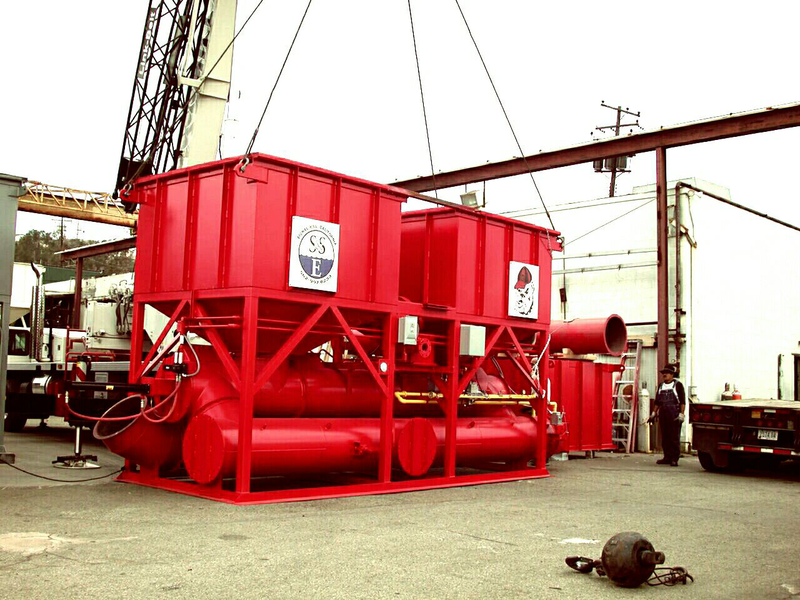 John Von Bargen is the Vice President and Director of Engineering for Ship & Shore Environmental, Inc. His expertise spans 30+ years of designing energy efficient VOC abatement equipment for a variety of industrial manufacturing processes. 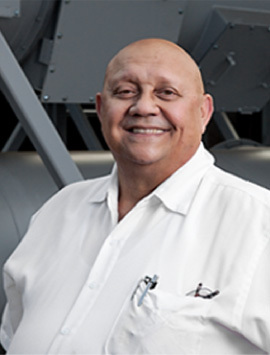 Regenerative thermal oxidizers, concentrators, carbon adsorbers, heat exchangers, flares, and boilers are just some of the areas of his expertise. 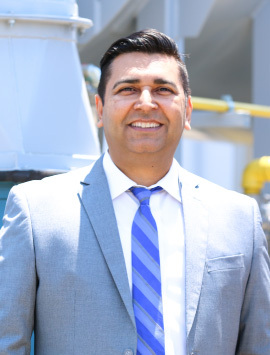 As Chief Operating Officer for Ship & Shore Environmental Inc., Vij oversees Sales, Finance, Engineering, Project Management, Procurement, Production and Service groups along with providing leadership for Business Development. Anu D. Vij is a seasoned Global operations & technical leader with over two decades of experience in the environmental and air pollution control industries.